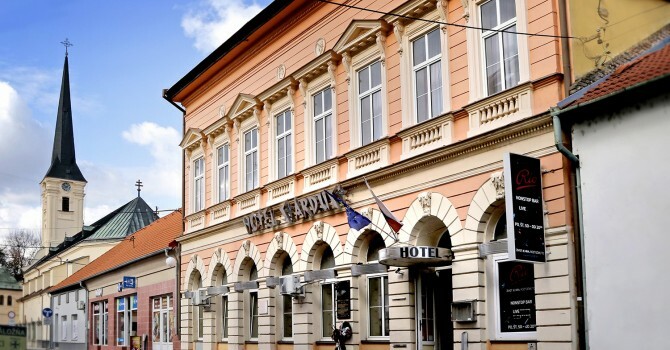 Our hotel is a dominant historic building situated in the heart of Nové Zámky. 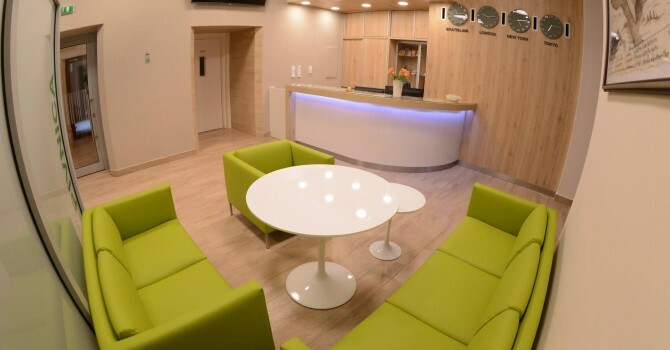 We offer you a comfortable and luxurious stay in the very center of the city, which will satisfy every customer. We have a two-room apartment with its own whirlpool bath, bedroom and living area. All prices are final, inclusive of breakfast and taxes. 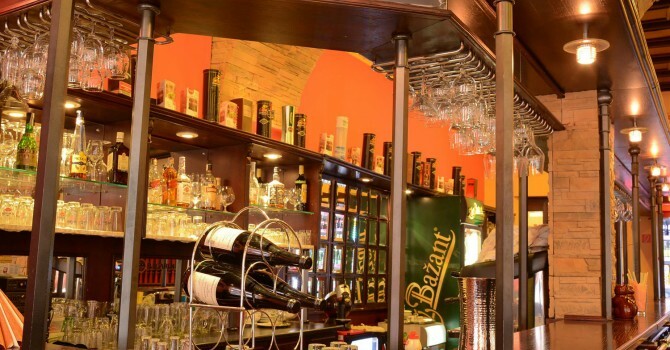 Our hotel is a dominant historic building situated in the heart of Nove Zamky. The original building has been modernised to offer guests a high standard of luxury and comfort. 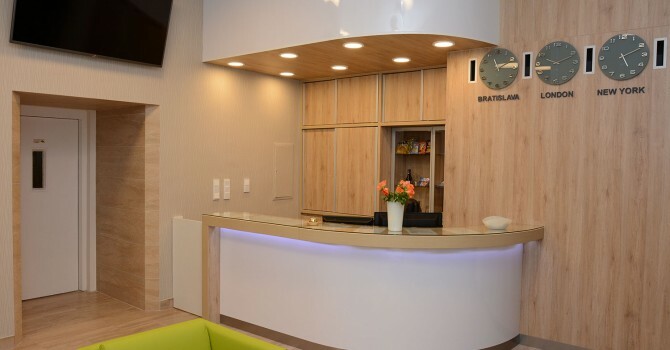 Our professional staff welcomes all our visitors and will guarantee to provide an attentive and personalised service to make the stay a most enjoyable experience. 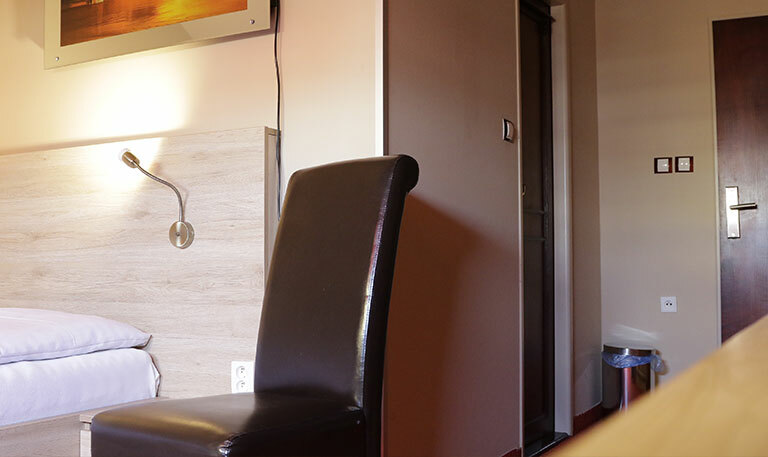 Our rooms are comfortably equipped and meet all the requirements of the present. All rooms are non-smoking. Nonstop reception, which is available to you for 24 hours. We ofter you also a room service on request. Free parking is available at the hotel parking lot monitored by the CCTV system. Upon request we will wake you up with a wake up call. Additional service charges are not automatically included in the total price and must be paid separately in the hotel or restaurant. A free WI-FI internet connection is available in the whole hotel, which works on a password. Dear Guests! From 01.12.2017 are valid new accommodation prices. All prices are final, include of breakfast and taxes. Thanks to all our @bookingcom guests for great reviews! The first-class restaurant with excellent service offers gourmet delicacies from both domestic and international cuisine. 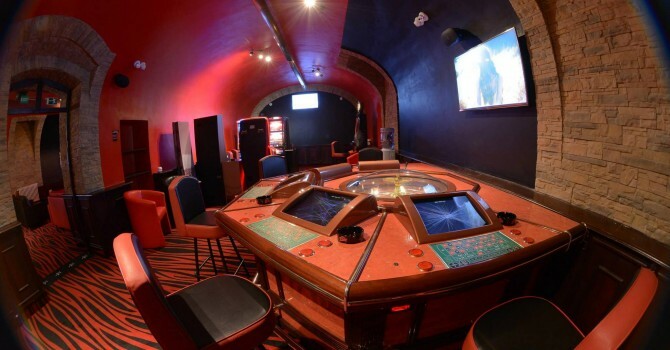 Newly opened Rio casino for your fun! Life is a game, spin it!